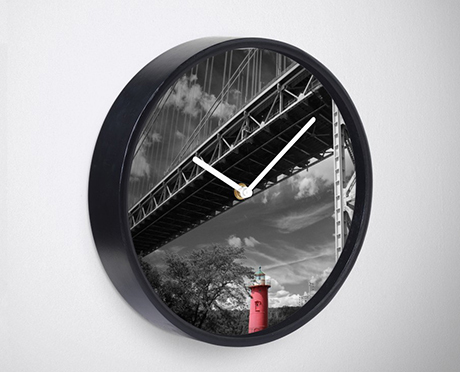 A Mighty Presence Wall Clock. This image is a page from my book, Color Splashing New York City (click on image to purchase). 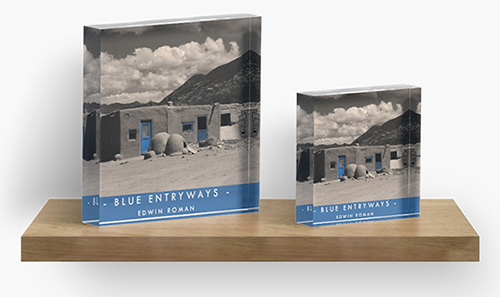 Blue Entryways Acrylic Block. (click on image to purchase). 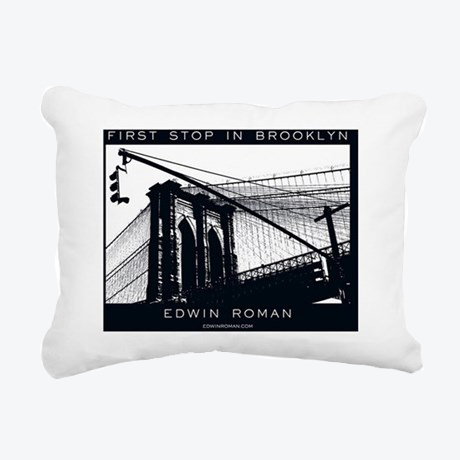 First Stop in Brooklyn Rectangular Canvas Pillow. Other Colors Available (click on image to purchase). 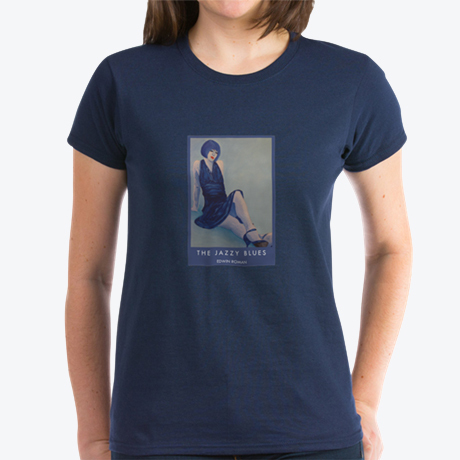 The Jazzy Blues Women's T-Shirt in Blue. Other Colors and Styles Available (click on image to purchase). 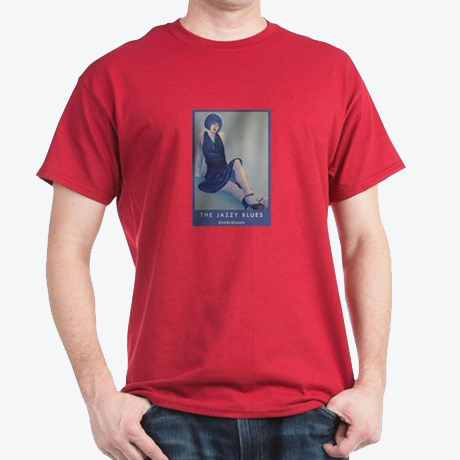 The Jazzy Blues Men's T-Shirt in Red. Other Colors and Styles Available (click on image to purchase). Flamenco Rosa Men's Tri-Blend T-Shirt. Other Colors Available (click on image to purchase). 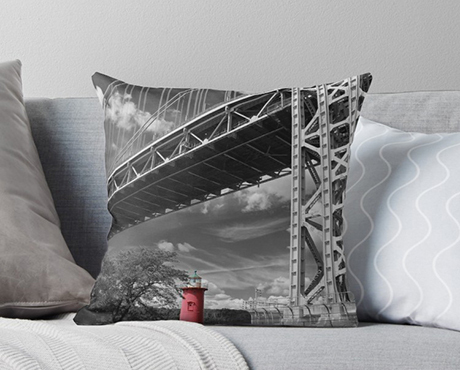 A Mighty Presence Throw Pillow. This image is a page from my book, Color Splashing New York City (click on image to purchase). 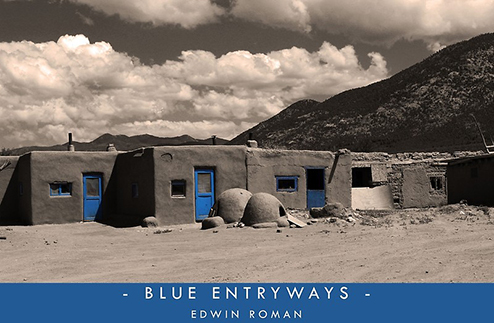 Blue Entryways Poster. (click on image to purchase). 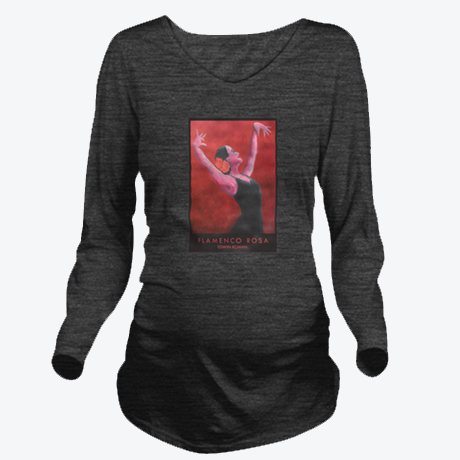 Flamenco Rosa Maternity T-Shirt. Other Colors Available (click on image to purchase). 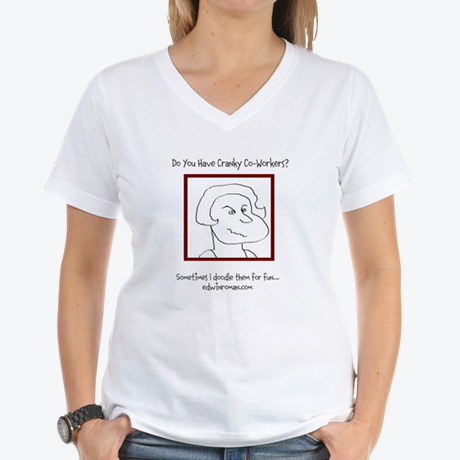 Cranky Co-Worker Women's T-Shirt (click on image to purchase). 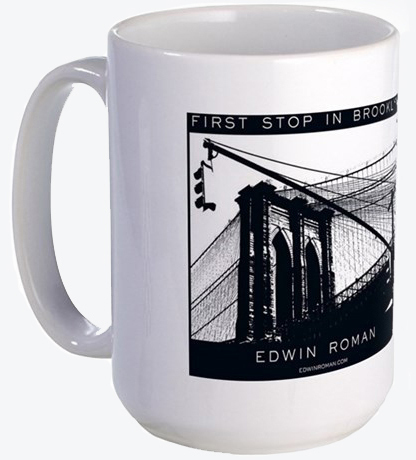 First Stop in Brooklyn Mug (click on image to purchase). 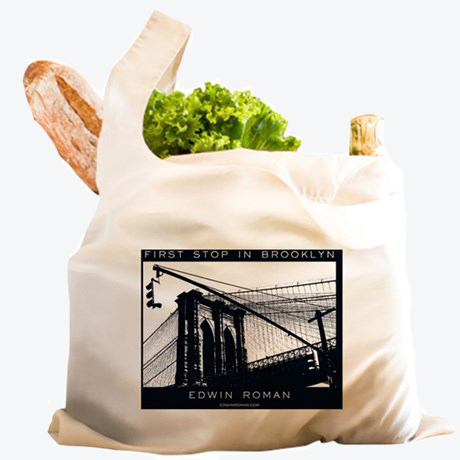 First Stop in Brooklyn Green Bag (click on image to purchase). 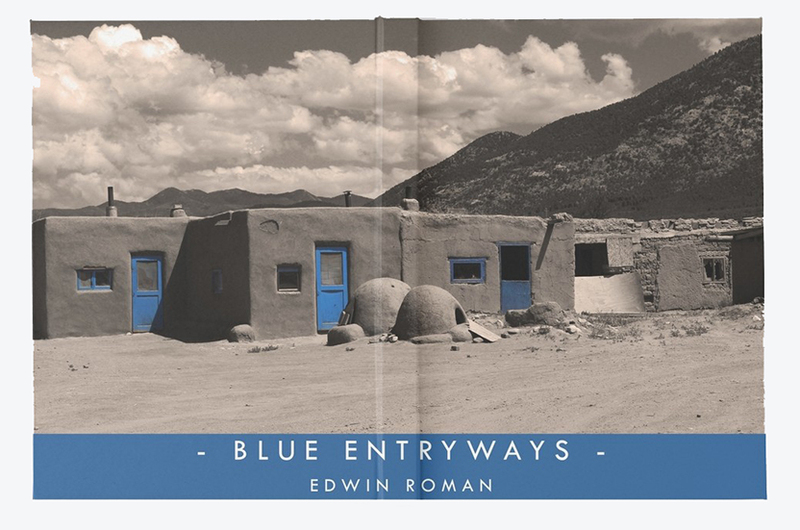 Blue Entryways Hard Cover Journal. (click on image to purchase). 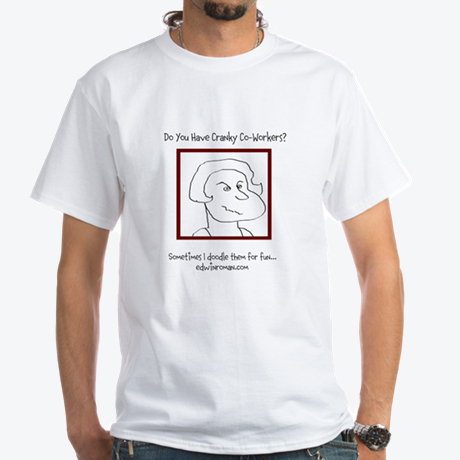 Cranky Co-Worker Men's T-Shirt (click on image to purchase). 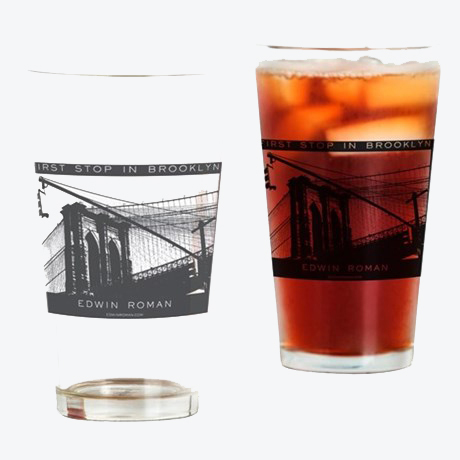 First Stop in Brooklyn Drinking Glass (click on image to purchase). A Mighty Presence Greeting Card. 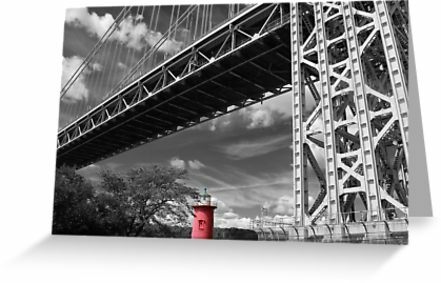 This image is a page from my book, Color Splashing New York City (click on image to purchase).